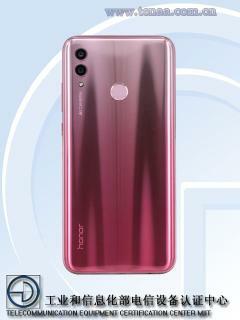 Huawei sub brand Honor is planning to launch a lite version of Honor 10.The handset will be known as Honor 10 Lite and it is now visible in TENAA with full specifications.The smartphone comes in three variants codenamed as HRY-TL00,HRY-AL00, and HRY-ALOOa. 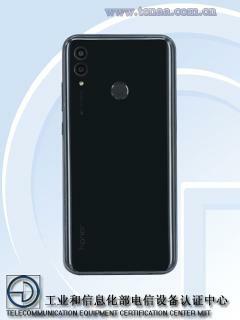 According to TENAA,the Honor 10 Lite will feature 6.21 inch FHD+full view display with water drop style notch at top of display.It measures 154.8 mm height,73.64 mm width ,7.95 mm thick and weighs 162 GM's.The smartphone are powered by a 2.2 GHz octa core processor.The handset have 4GB+64GBROM and 6GB RAM+ 128GB ROM models.The devices will support external sd cards up to 256 GB. 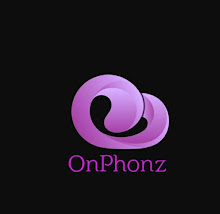 The Honor 10 Lite will feature a dual camera set up on its rear panel with 13MP+2MP dual camera and a 24MP single snapper has placed inside it's notch.The listings also claimed that the device will be launched with Android 9 P on top.A huge battery with 3320 mah will be powering up the phone. However,the Honor 10 Lite is expected launch on Nov 21st with Black,Blue and White in colors.Its price and other details will be announced when it is official.